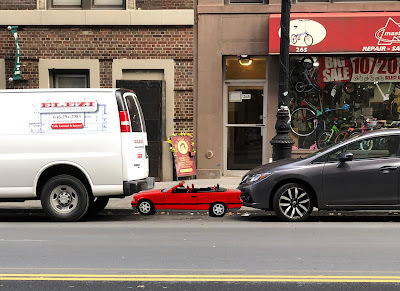 New York city is maybe the most difficult place to park your car. People literally fights for a parking space. 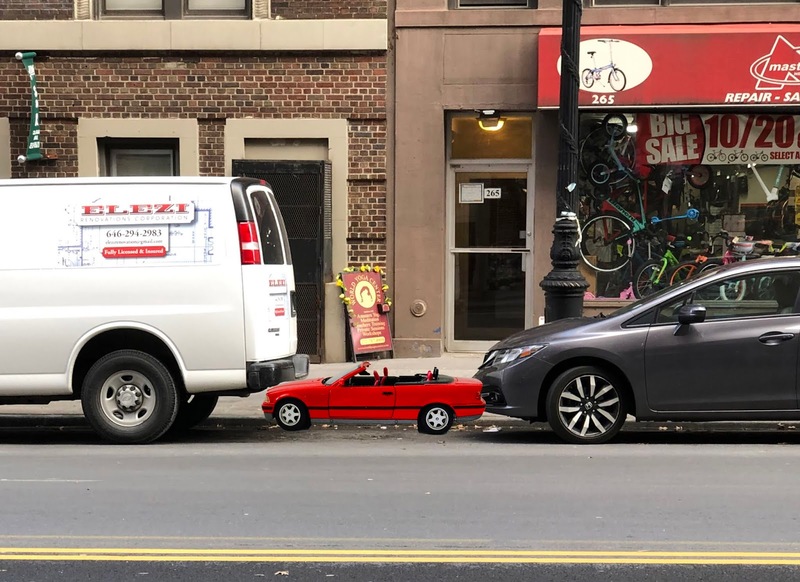 There is only one alternative: Downsize your car!